What do you need to have to be included in a talent show? HomeOtherWhat do you need to have to be included in a talent show? Participating in a talent show is an excellent way of showing off a certain talent in front of your friends and the audience. Everybody’s good at something, so you shouldn’t be afraid of trying out. Playing an instrument or singing well is an excellent way of putting your skills to use. Know precisely what you’re auditioning for and what’s needed of you. Don’t be the kind that walks onto a stage expecting you’ll be told what to do. Therefore, you must prepare sufficiently. Don’t allow performance anxiety or stage fright get the better of you throughout an audition. You’ll have a mental blackout and forget everything you might have intended to do or perform. Recognizing how to dress in line with the image you wish to portray is necessary for talent shows and competitions. Remember, a good first impression is crucial if you want the judges to remember you. Establish where the date, time, and location where the audition will take place. Ensure you visit the location the previous day, so you recognize the amount of time it will take to arrive there. This way, you’ll ease anxiety and gain confidence. While this sounds simple, it takes practice. You should walk with your head held high and beware of shuffling feet. Ensure you practice good body language, posture, and you must smile. 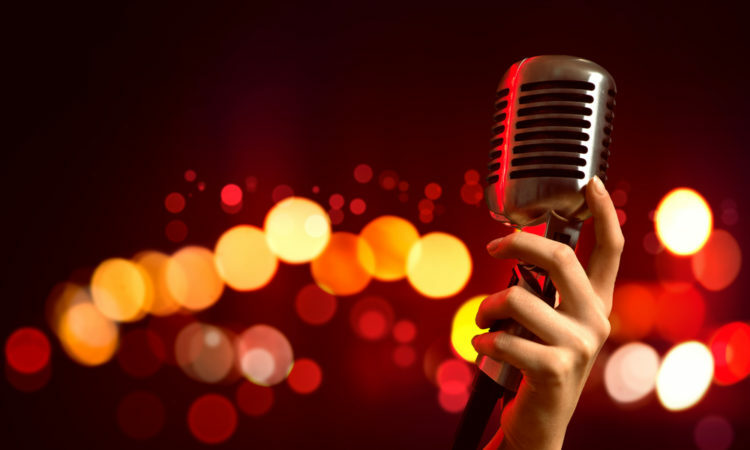 Talent shows can be excellent platforms for people to nurture their gifts or talents. However, they can be nerve wrecking as well. Nevertheless, implementing these tips will help you succeed.